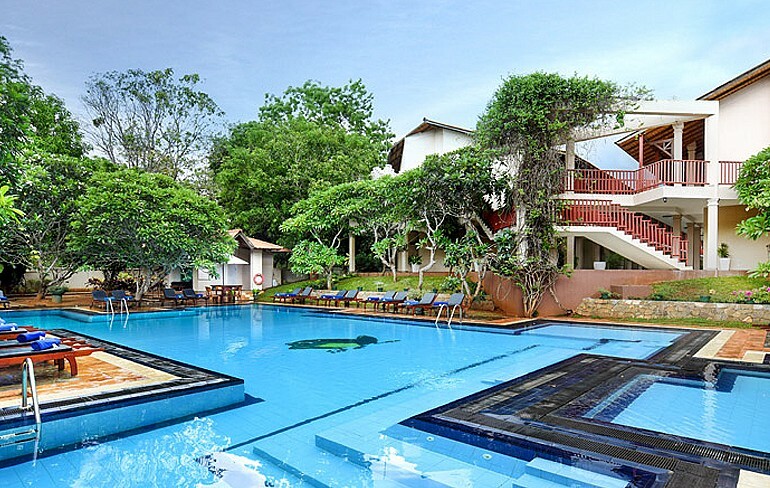 Hotel chandrika is located 265 km from the capital city of Colombo via the Southern Expressway. Being surrounded by nature’s lush greenery and the melodious calls of the wild makes it a real ‘escape’ from the hectic urban world. 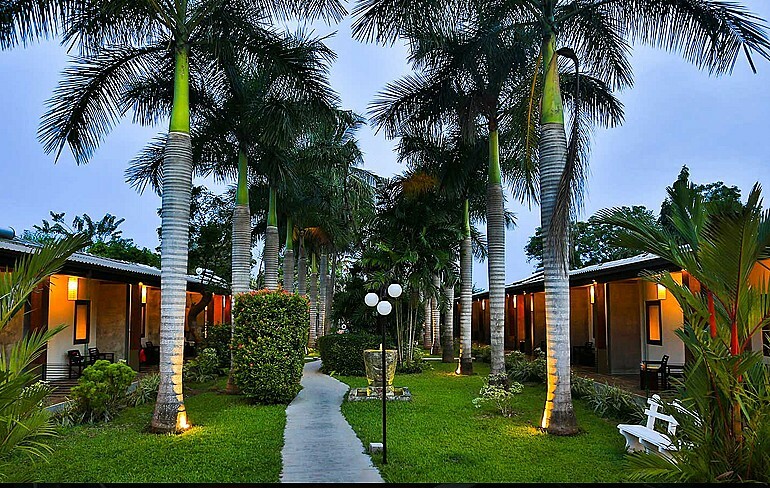 The hotel offers a total of 58 sumptuous rooms, tastefully designed to ensure that every guest is well and truly pampered.